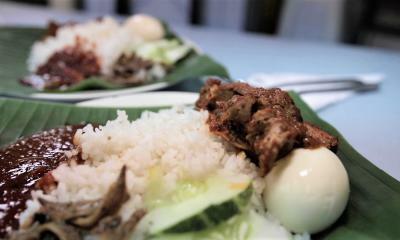 This Gerai Serves 50 Kilograms of Nasi Lemak a Day! 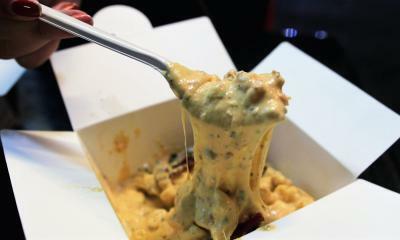 Are You Cheesy Enough For This Mac & Cheese? 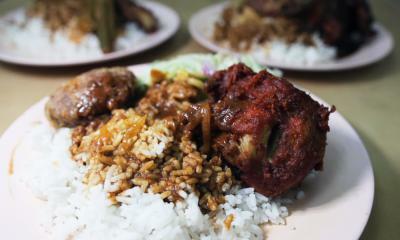 This Place Serves Nasi Kandar with Over 25 Dishes at One Go! 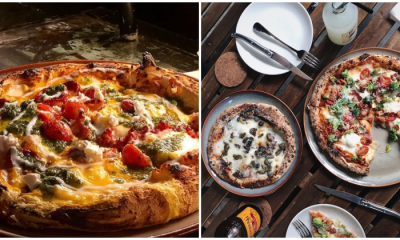 Top 6 Pizza Spots in Klang Valley That’ll Satisfy Your Tummy! 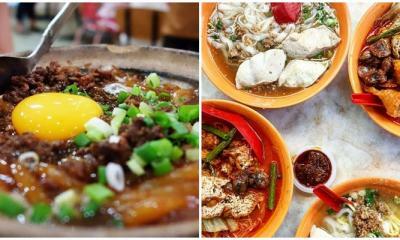 This is Your Quick Cheat Sheet on The BEST 7 Street Food Petaling Street Can Offer! 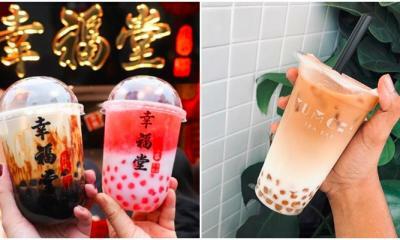 Forget Chatime and Koi, Here are 10 Other Bubble Tea Places in Klang Valley You NEED To Try! 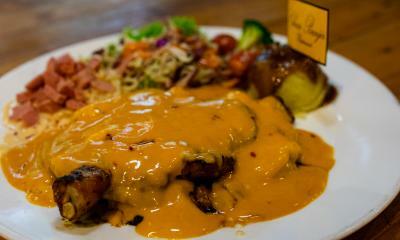 This Place Serves Amazing Sizzling Steaks! This Restaurant in KL Lets You Dine in The Dark! This Is The Cheesiest Burger Ever! Copyright © 2019 Munch. All Rights Reserved.